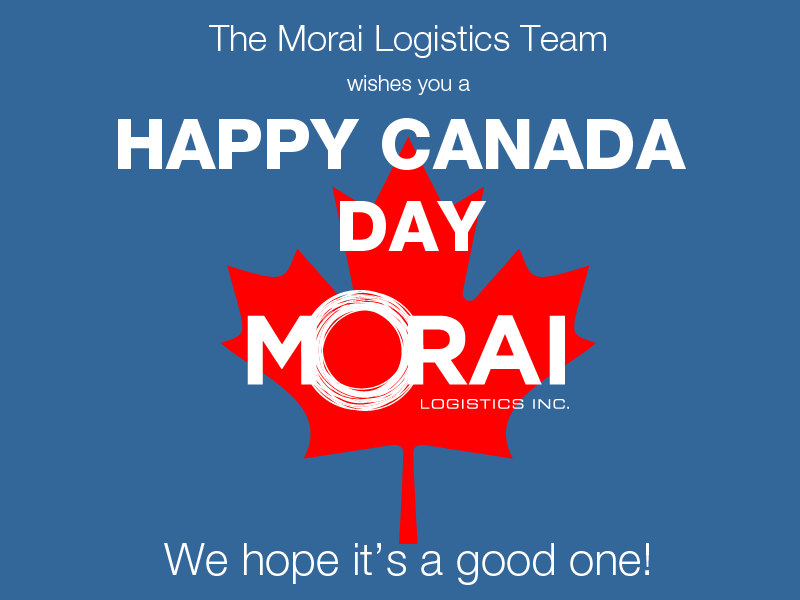 Happy Canada Day from the Morai Logistics Team! | Morai Logistics Inc. Happy Canada Day from the Morai Logistics Team! 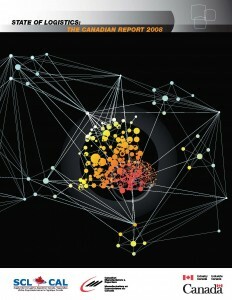 While you’re already reading our post, why not subscribe to our blog? If you’re interested in what we do as a 3rd party logistics provider, don’t hesitate to check out our services (as expressed above, we are very pro finding you the lowest total cost!). We’re also in the twittersphere, so give us a follow to get the latest logistics and supply chain news!